Learn Write! Everyone needs a great beginning. 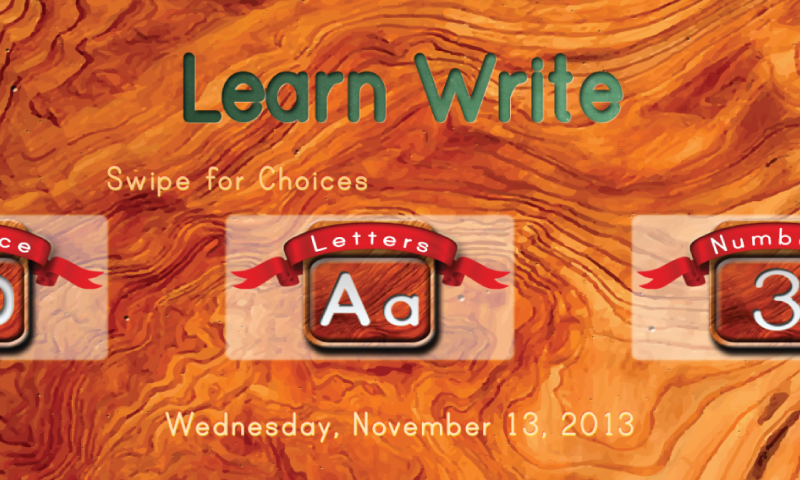 Learn Write is geared toward children beginning to identify and write their alphabet, numbers and shapes. 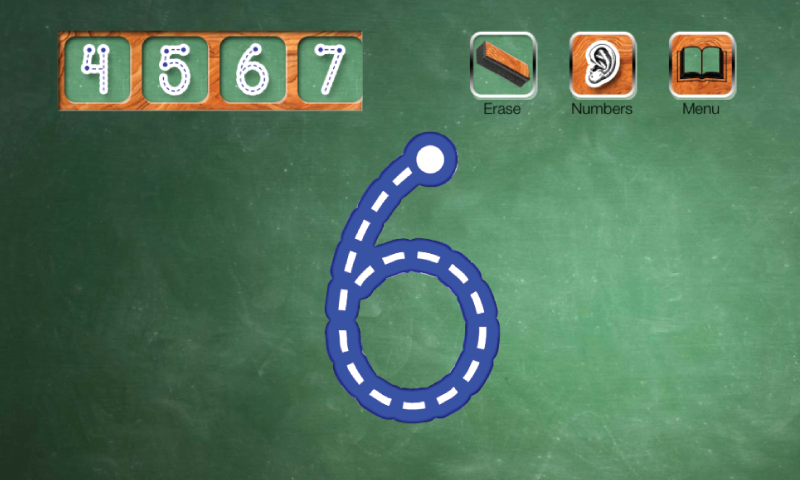 Learn Write will help your growing student associate upper and lowercase letter pairs, identify and become familiar with 10 basic shapes and digits 0-9. The practice section will provide concise and efficient opportunities to work on basic patterns. 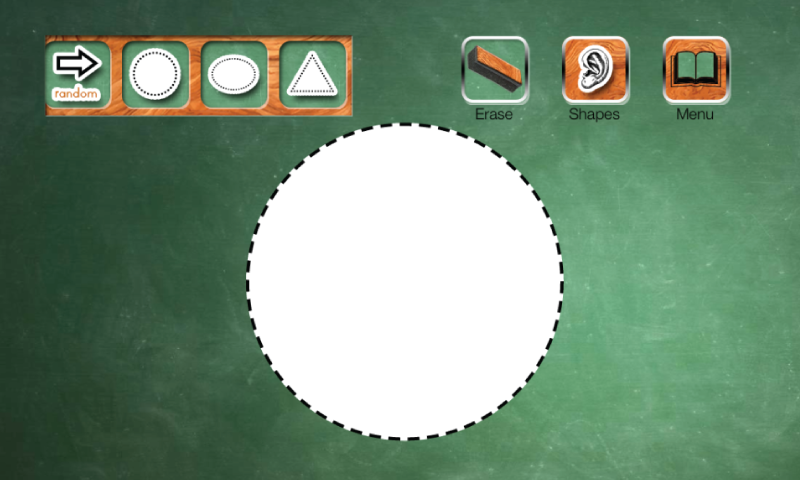 The swipe enabled menus reinforce the horizontal and vertical motions used during the writing process. 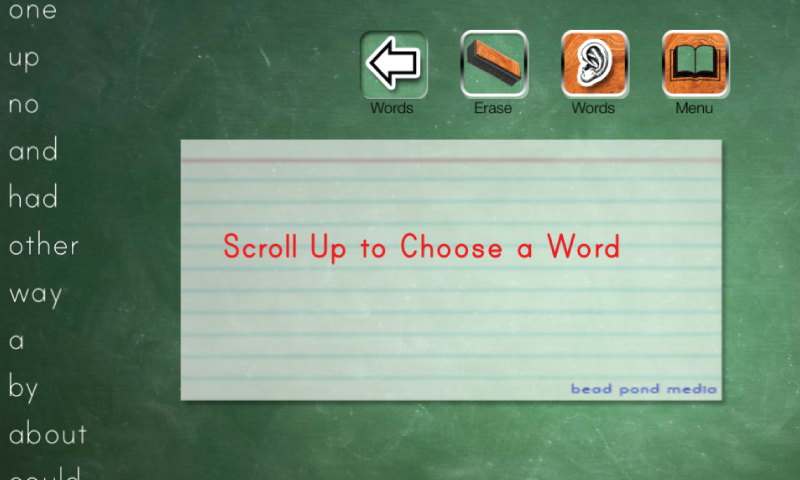 The words section provides you with a chance to trace 300 of the most frequently used words in English. The words are divided into groups of 25 and each word is supported by audio pronunciation. Learn Write is also perfect for students with disabilities. 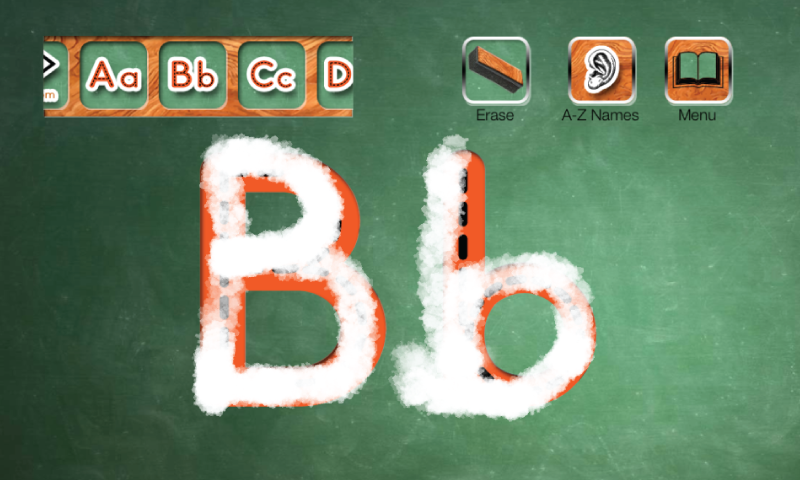 As a Teacher of students with extended needs, this app provides a touch opportunity to access information that could be difficult through traditional methods. The ability to trace letters, numbers and shapes places this information into the hands of students so they can continue to grow. Learn Write enables you to a successful beginning!